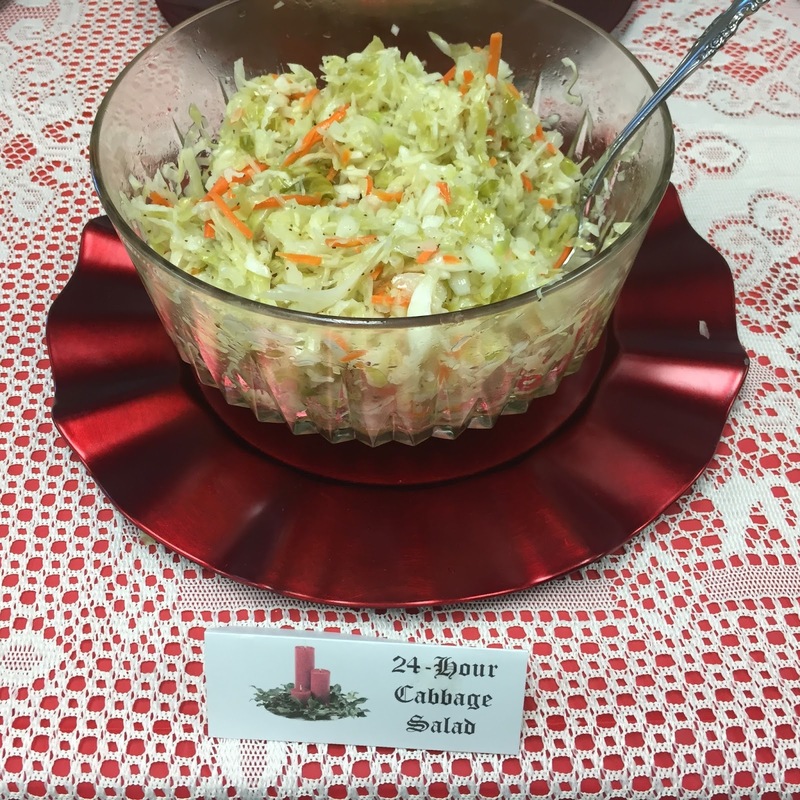 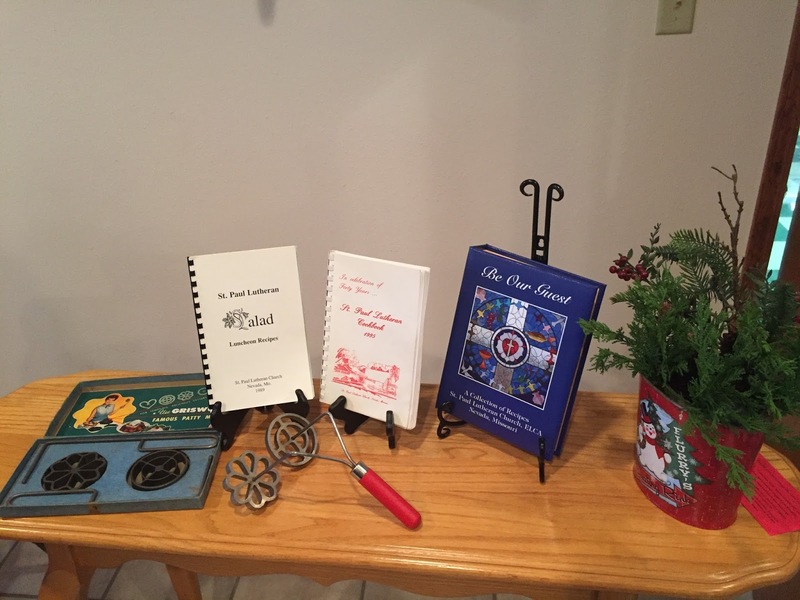 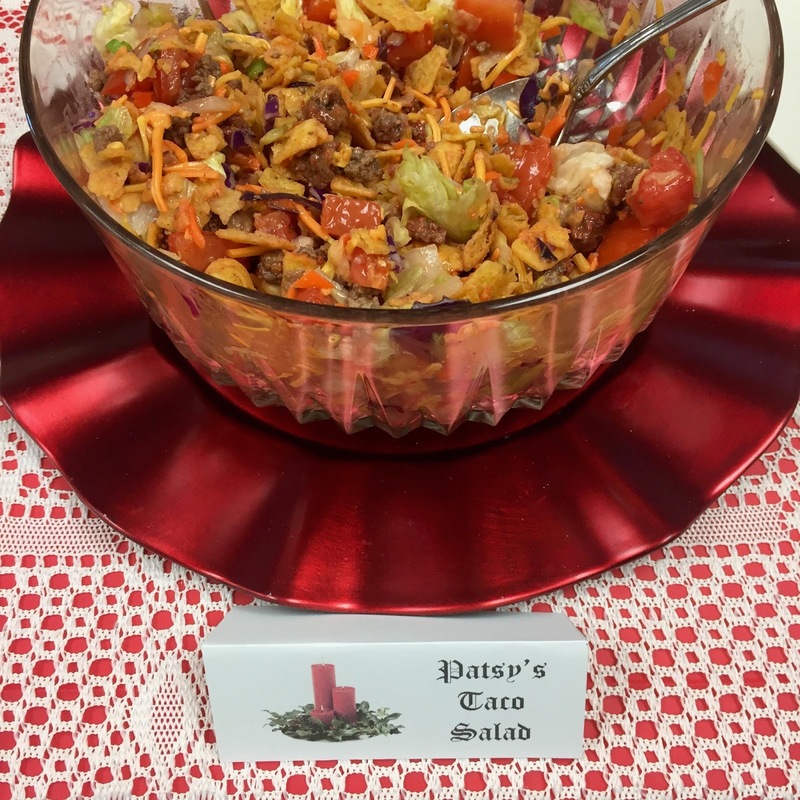 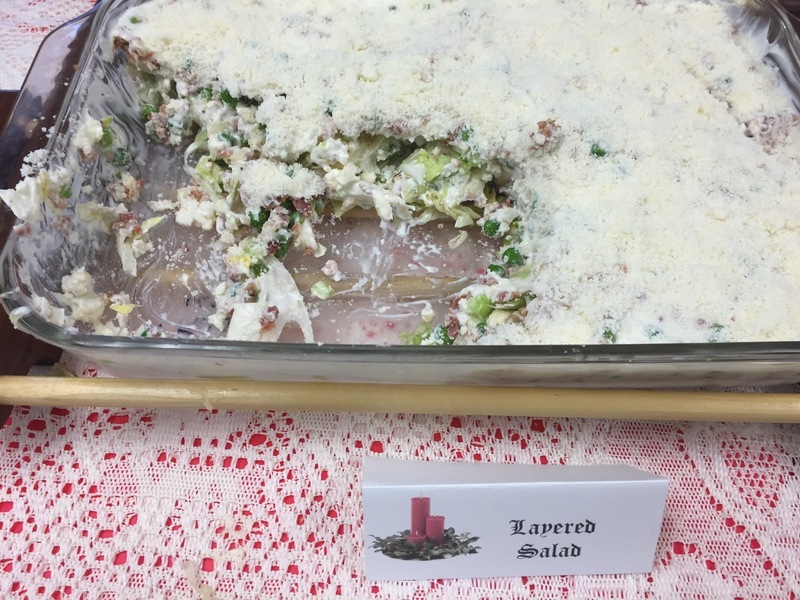 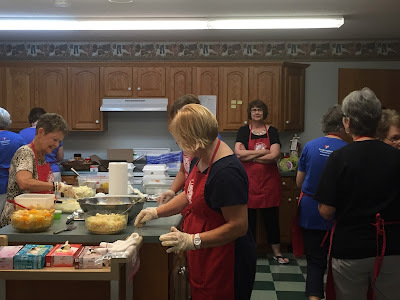 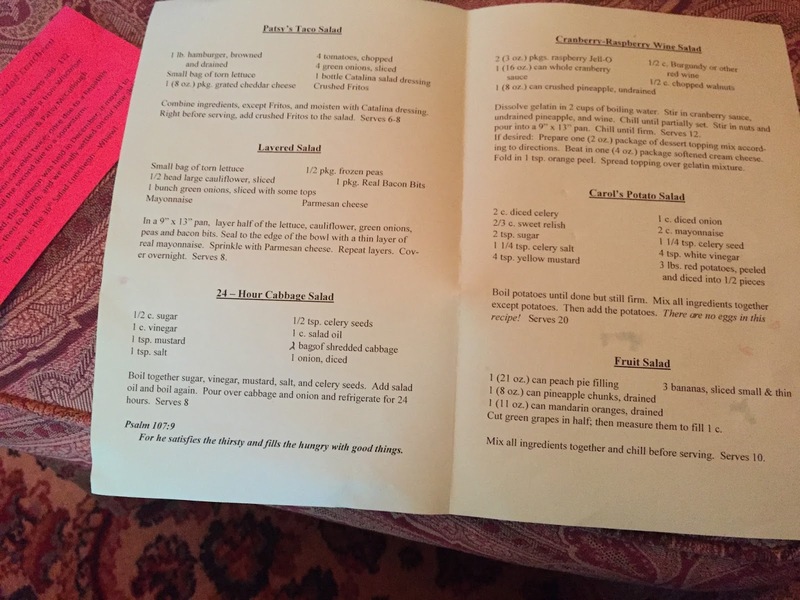 Lines from Linderhof: A June Tradition -- Salads! 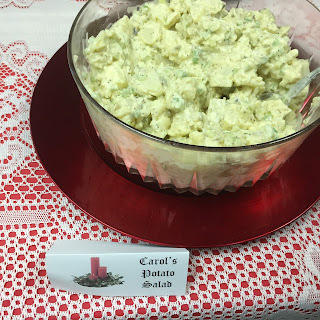 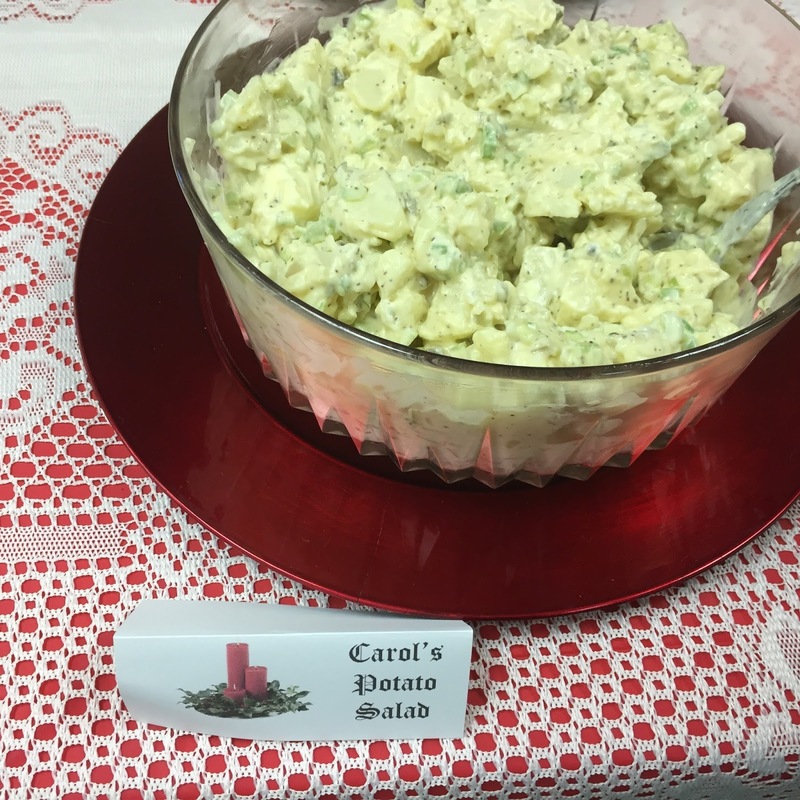 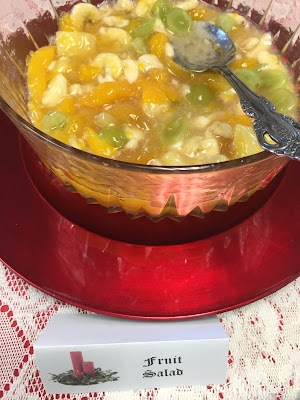 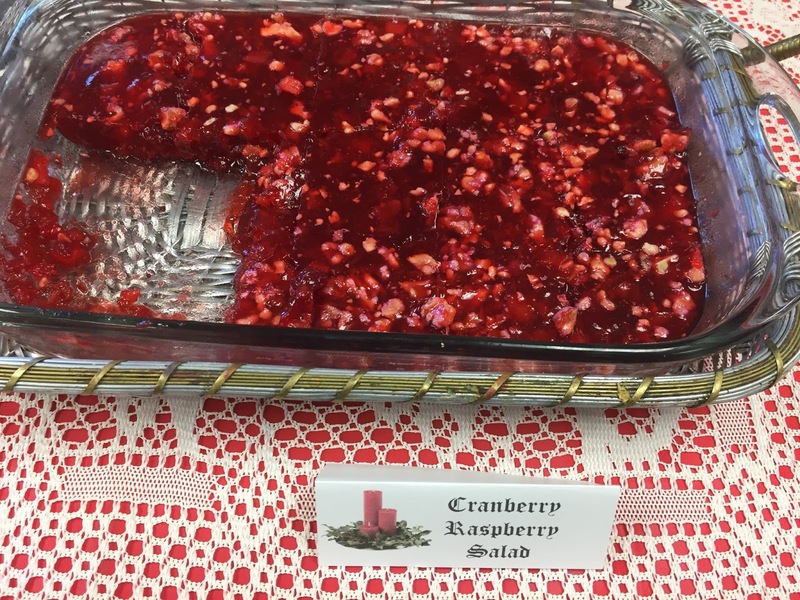 The Cranberry Raspberry Jello Salad made me think of your Aunt Pearl's Potluck Jello Salad - one of my favorites and always welcome at church potlucks. 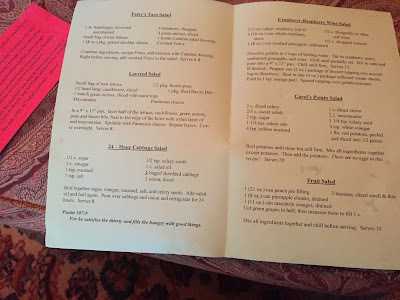 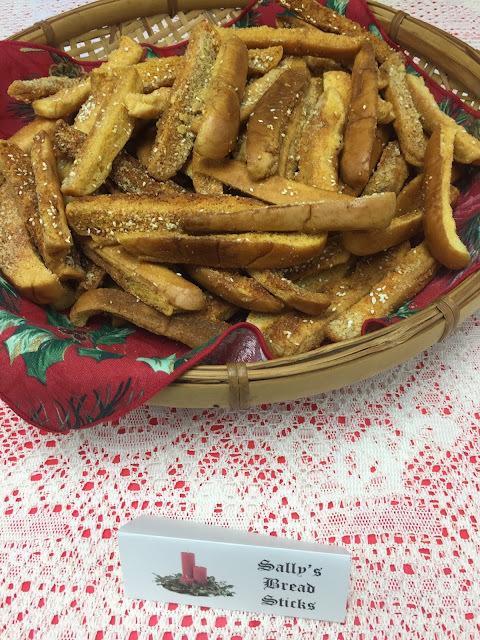 Are some of these recipes posted somewhere? 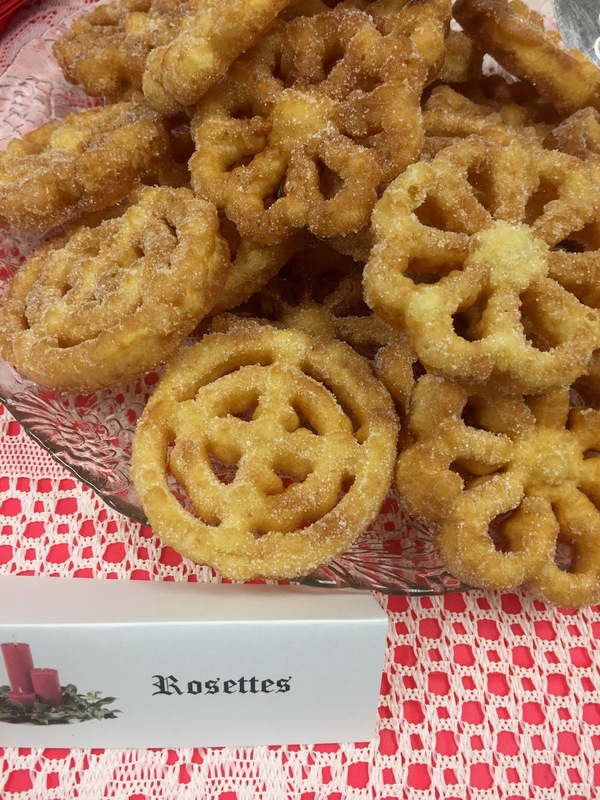 I would like to try a few of them this summer.